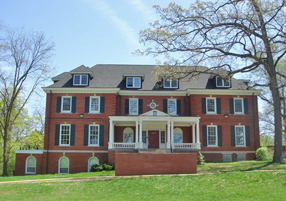 Phi Delta Theta's active chapter at the University of Michigan was formed in 1864. The Alumni Association was established in 1895. There are approximately 1,000 living alums and more than 1,900 men have initiated into the active chapter during the last 148 years. 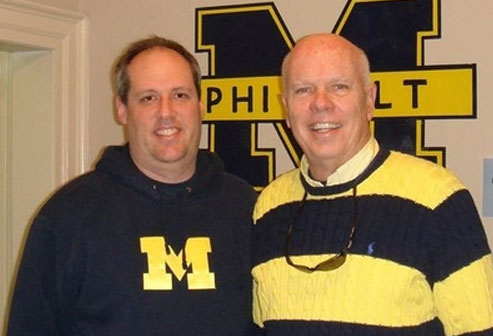 The Alumni Association was incorporated with the State of Michigan and is run by a board of directors that currently has seven members. In addition, the Chapter Advisory Board provides oversight and guidance to the active chapter.